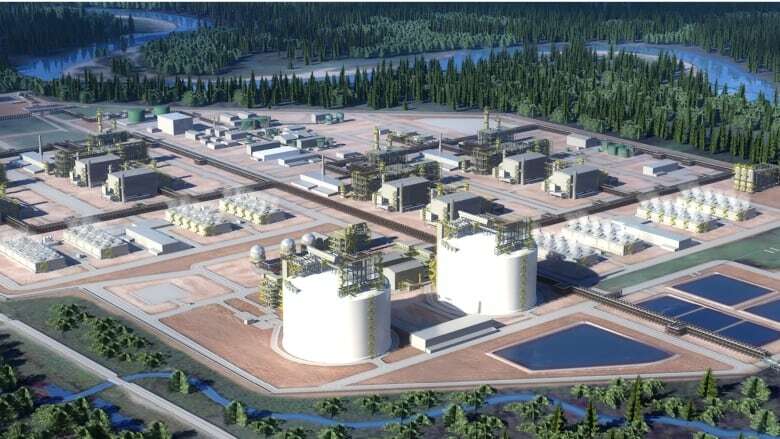 The chief executive of the LNG Canada project on British Columbia’s northern coast said on Tuesday that the company is committed to starting construction on the $40 billion liquefied natural gas export project this year. The chief executive of the LNG Canada project on British Columbia's northern coast said on Tuesday that the company was committed to starting construction on the $40 billion liquefied natural gas export project this year. An investment decision on the terminal in Kitimat, B.C., was delayed in 2016, due to sagging oil prices that hit cash flows, along with an unfavourable supply-demand outlook, but remains on track for 2018, Andy Calitz said at an LNG conference on Tuesday. "It didn't make sense in July 2016," he said. "When [our stakeholders] asked the inevitable question, when will you reconsider the FID? Our answer was: We will be in construction in 2018. I reaffirm that commitment today." As word of Calitz's comments spread, LNG Canada issued a statement, reiterating the fact that no final investment decision has yet been made. "LNG Canada is currently preparing to submit a Decision Support Package for review by our Joint Venture Participants (JVPs) later this year. However, the exact date for an FID is up to the JVPs to make," said director of external relations Susannah Pierce. B.C. Energy Minister Michelle Mungall made the same observation but said the government was "very encouraged" by Calitz's comments. "It's good to see that so many people in B.C., investors as well, are excited to see these types of projects go forward," she said, adding that the government's offer of providing a break on carbon taxes and an exemption on provincial sales taxes related to construction costs played a key role. "We know the framework was very important to this. We need to make sure that B.C. is competitive." LNG Canada had asked Canada's Finance Ministry to exempt it from the 45.8 percent anti-dumping tariffs, which apply to certain FISC components imported from Spain, South Korea and China. LNG trains, most of which are built in Asia, are FISC components.